What Is The Most Overrated Road In The World? There are gearhead bucket lists of places that you have to drive in your lifetime. Problem is, some of them have been so hyped that there is no way they can live up to it. Which road is the most overrated? For me, this is an easy question. I made the pilgrimage to the Stelvio Pass this summer. Guess what? It was crowded and the pavement was awful. We could barely go the speeds we wanted because the sheer number of vans and bicyclists made it impossible. It's a beautiful place, but it surely isn't as great a road as all the people (yes, the people) have made it out to be. 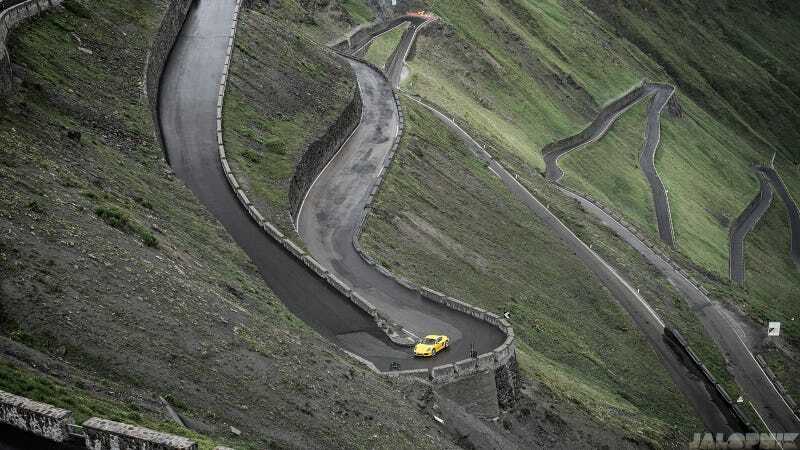 If you want good roads, go to the areas nearby and skip the Stelvio Pass. But what say you? What road has been so hyped up that it could never live up to the expectations?